Pumpkins are one of the most nutritious crops grown in Uganda. They are a rich source of minerals such as Potassium, Manganese, Iron, Zinc, and vitamins, especially Vitamin A, C, B2 and E.
Unfortunately, this highly nutritious food is less appreciated by majority of Uganda’s population, considering the fact that it is not considered as a main dish in most cultures, but also when one considers the price it commands, compared to other types of food. And yet, this ought not to be the case considering the alarming levels of malnutrition in the country. According to the Uganda Demographic and Household Survey (UDHS), 19 percent of Ugandans were malnourished in 2006, and 38 percent of children under 5 were stunted. This prevalence means that about 2.3 million young children in Uganda today are chronically malnourished. It also means that 16 percent of children under 5 are underweight while 6 percent are wasted, and 12 percent of women are malnourished. Malnutrition is a dangerous though largely latent health problem. It undermines a person’s full potential by impairing his/her ability to develop their cognitive and analytical capacity. And because of weak immune systems arising from malnutrition, victims suffer from diseases. Fortunately, some people are thinking about changing this sad state of affairs by encouraging the consumption of pumpkins in its diverse forms. 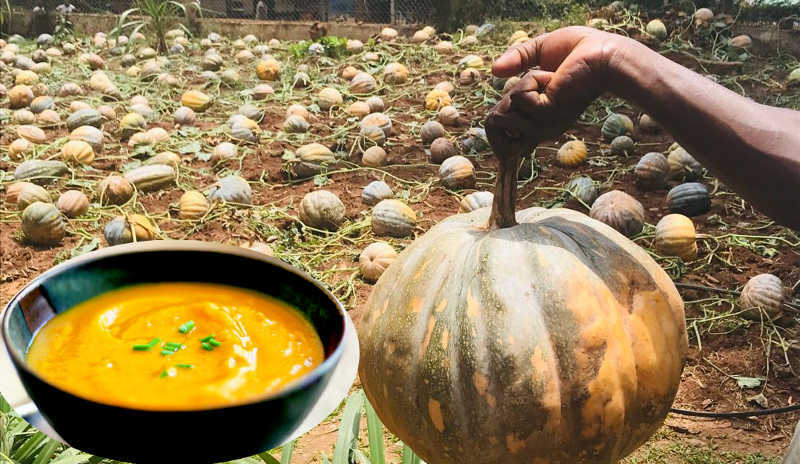 Nkokonjeru Area Cooperative Enterprises Ltd (NACE) based in Mityana town, is a group of farmers that have championed the growing of pumpkins with the view to promoting the production of pumpkins. Now NACE want to take the enterprise to a higher new level by developing the value chain of pumpkins. This week, March 29, NACE, in partnership with the Uganda National Farmers Federation (UNFFE), have organised a donor’s conference aimed at raising funds to purchase equipment that will be used in adding value to pumpkins. 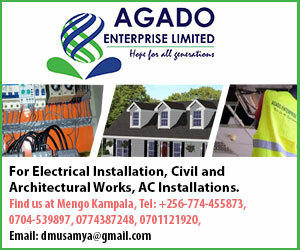 Already, NACE has received assistance from organisations like the Private Sector Foundation Uganda to train members in value addition, but also to acquire small-scale processing equipment. With the locally fabricated equipment, NACE is producing a wide range of products that can be accessed from supermarkets. These include baby porridge, roasted pumpkin seed that are packaged and sold to be taken as a snack. Other pumpkin derived products include bread,cakes, and oil. Henry Kasozi, one of the founders of NACE and the organisation’s chairman, says the event, scheduled to take place at UNFFE offices in Nakasero will seek to raise close to 300 million. But besides raising money, the event could also help different players to network and share experiences.